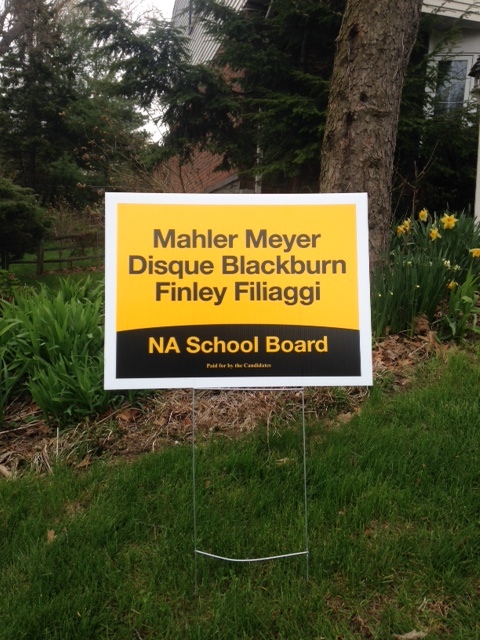 The 6 candidates endorsed by Save NA Schools – Filiaggi – Finley – Mahler – Meyer – Disque – Blackburn – have purchased yard signs for their campaign. If you are interested in a group sign for your yard, please contact us at savenaschools@gmail.com. 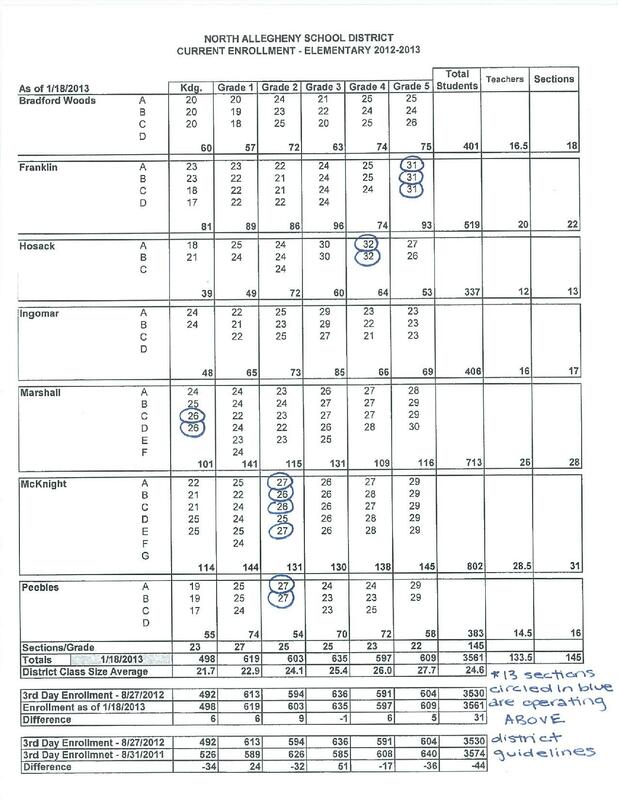 Leaders of the Save NA Schools citizens group said the decision by North Allegheny school board officers not to schedule a vote on closing Peebles Elementary School in McCandless was the right one.